Sangir Plastics Pvt Ltd is a Mumbai, Maharashtra based enterprise established in the year 1982. 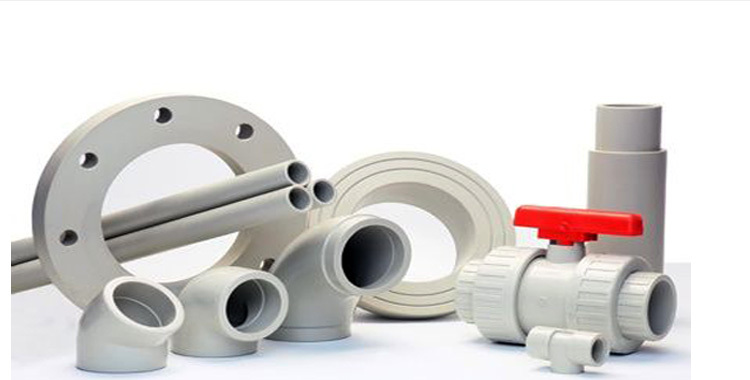 Sangir Plastics Pvt Ltd, an ISO 9001:2000 & ISO 14001: 2004 Certified Company, prides itself as a quality manufacturer of thermoplastics piping and sheet solutions. 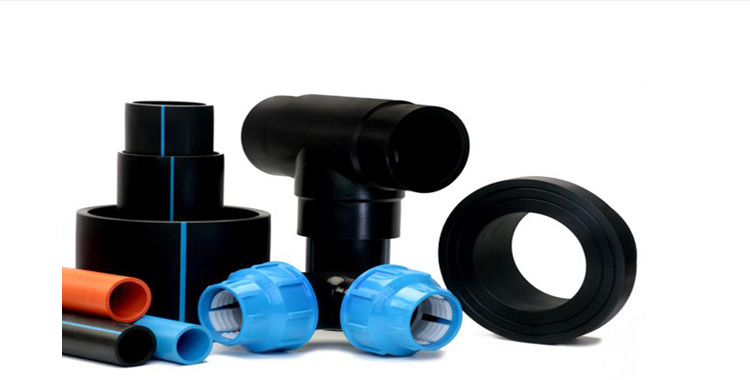 A broad array of products includes quality thermoplastic piping systems including solution and roto moulded products made from PP, PPH, Nucleated PP, HDPE, PVDF, PPGL, HIPS, PPA, PPFR & PP conductive grades. The company is also known for having successfully executed turnkey jobs at the largest companies in the country. The Company is spread over a total area of over 500000 sq feet, conveniently located in the industrial town of Vapi, Gujarat & Jaipur, Rajasthan in Western India. 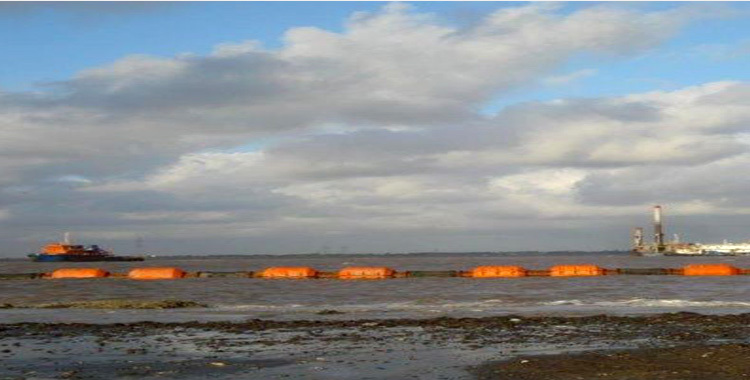 The company enjoys quick access to the Western Express Highway and is suitably within close reach of the Mumbai port. We pride ourselves in the loyalty of 150+ talented employees, who move in tandem with the leadership of an experienced management team, well qualified in their functional fields. To achieve its quality benchmarks, the company sources its machinery from the best suppliers worldwide, with technological superiority and in-house research teams. Sangirsâ�� products are exported to over 35 different countries in 5 continents. 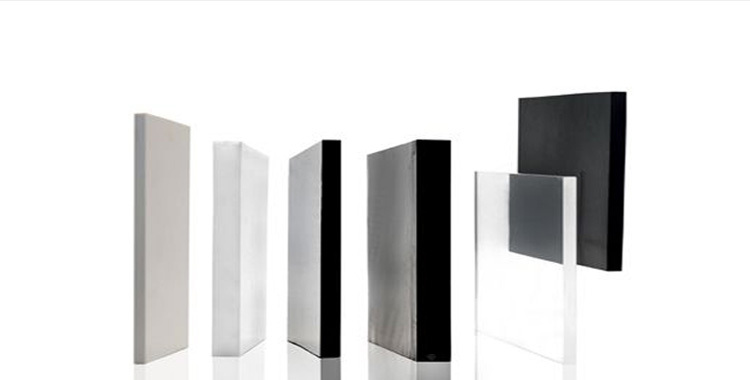 Products are widely used in diverse applications handling a range of fluids, gases and slurries at temperatures between -40 C to 200 C.
At Sangir Plastics we set high standards on our own performance, and for all our undertakings, quality requirements are our guiding principle. Our staff checks every phase of the work against our quality systems which is certified according to ISO 9001-2008. 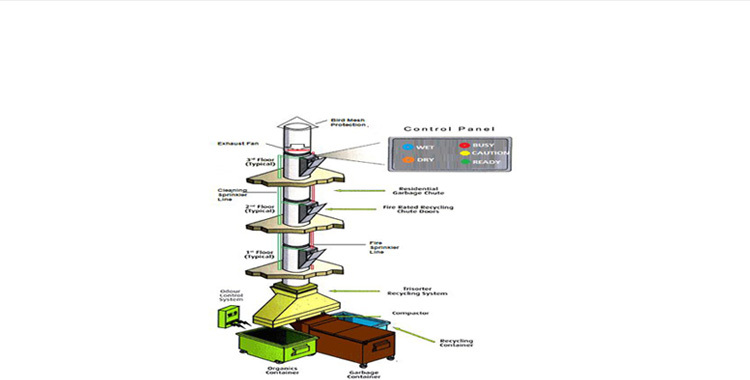 This internal quality system and our stringent execution procedures ensure considerable time savings on our projects. A variety of products are made in compliance with different industrial standards to serve the needs of customers around the globe. DIN, ASTM, ISO, EN, IS and ASNZ compliant products are readily available for all your needs.